Procter & Gamble asked us to translate their research data into film and beautiful images with music and dialogue to create pre-production campaigns (L-Final, R-Pre-Production). We established the look and feel ,with sensory cues and color code, for their man & women perfumes "The Scent" advertising campaigns. Marketing and Communications for international luxury real estate brand Engel & Völkers Los Angeles, Beverly Hills and Santa Monica. Publications include articles in Los Angeles magazine, Variety magazine, NY int Times and Architectural Digest. 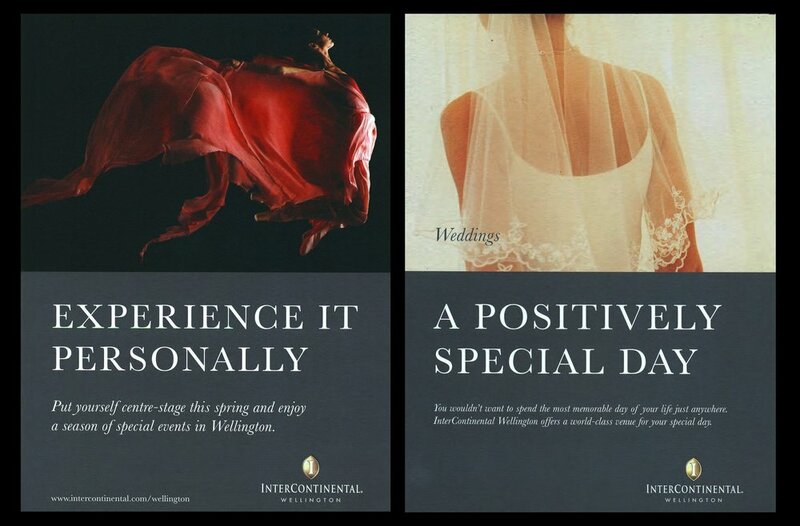 We were asked to intruduce the InterContinental brand to the New Zealand market, primarily Wellington. Crowne Plaza and Holiday Inn followed as later campaigns. New website conception and design for The Holman Group Los Angeles. New website conception and design for BritWeek Los Angeles, Non profit. 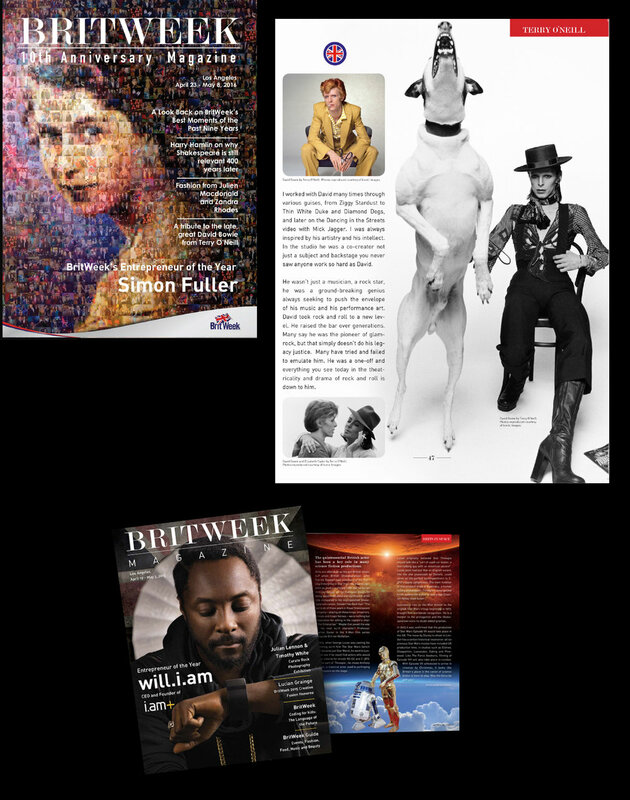 "They worked tirelessly to re-think, refresh and re-energize the BRITWEEK website. We could not have been happier with their work." Nobilo Wines asked us to create a new brand campaign for the US market.